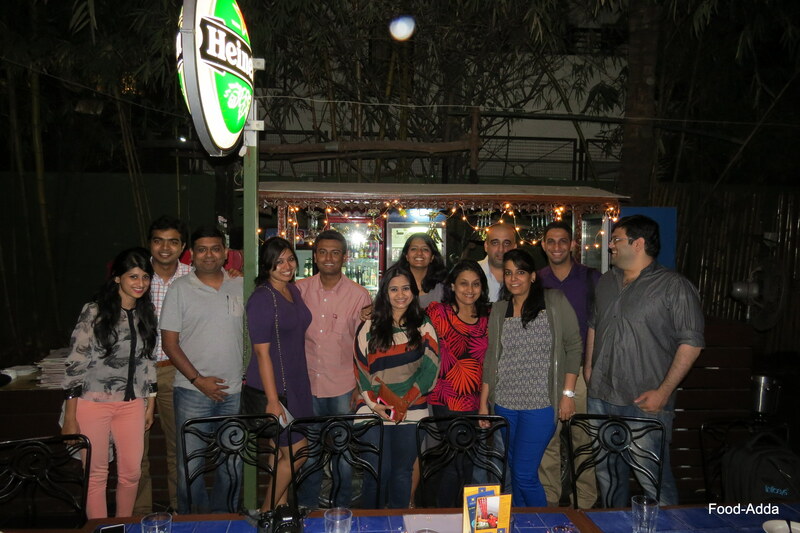 It was a fun Friday evening when the TastyKhana.in team hosted us at one of their partnered restaurants, Malaka Spice, for a stimulating dialogue, sumptuous hearty meal, cocktails, dessert and interesting people. The team, being incredibly “well fed”, shared their food experiences, start-up journey, clutter breaking products to order faster and more efficiently and so on and so forth. 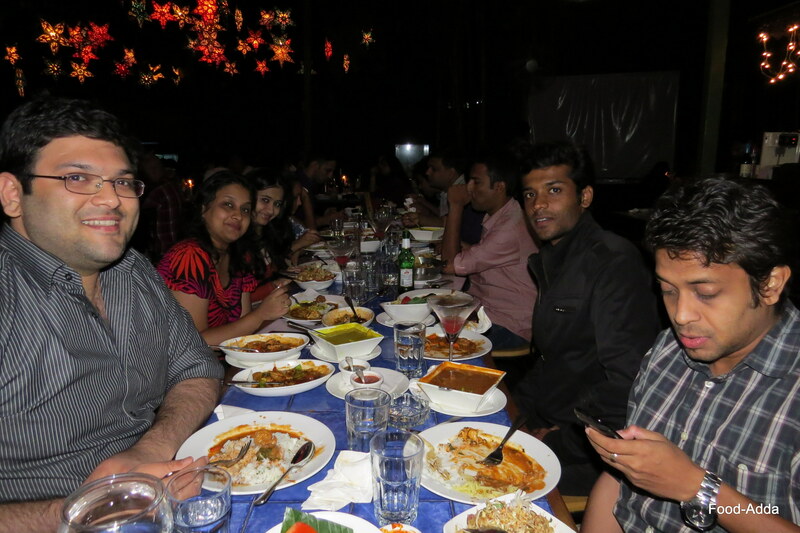 TastyKhana was founded by Pune based computer engineer Shachin Bharadwaj and his software engineer friend and colleague Sheldon D’souza. 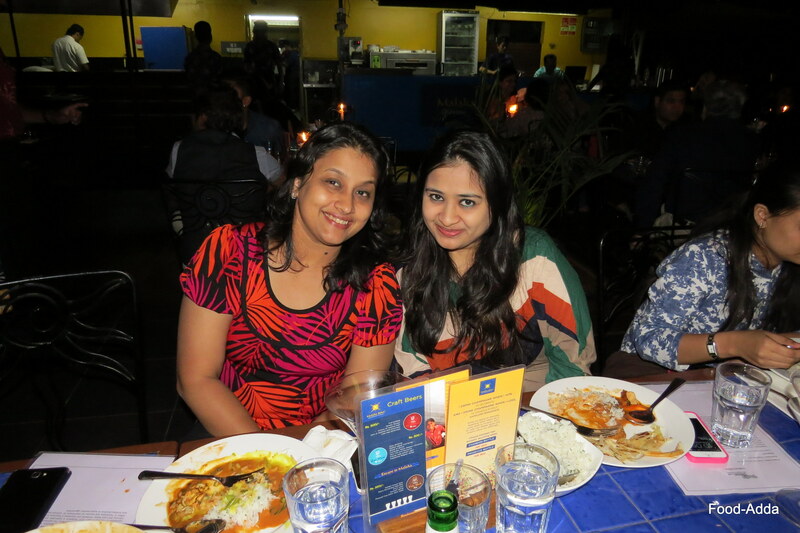 The evening was all about a lively discussion on best places to eat, food trends, food ordering behaviour, etc along with the unending portions of extravagant food. What caught our fancy was their attention to details. They take keen interest in personalization and make each customer be at ease throughout the order placing process. With more than 5000 restaurants from 8 cities across India, TastyKhana provides both convenience and variety. Currently their online food ordering services are available in Pune, Mumbai, Bangalore, Gurgaon, Delhi, Noida and Faridabad. TastyKhana is backed by Delivery Hero Holding who since 2010 has been transforming the way people order food online. Other than online payment and cash on delivery, the service is available through mobile apps for IOS and Android. The apps were a fitting answer to the demand for uncomplicated food delivery offering customers innovative new features, better functionality and a touch-friendly design that enables food lovers to access restaurants more swiftly and effortlessly. Another interesting feature that TastyKhana.in has is the search feature engine powered by Google Map to facilitate an even easier and more convenient food ordering experience. TastyKhana is the only food portal in India to adopt such a unique initiative where the user needs to only type in his/her location and TastyKhana will figure out where the food needs to be delivered from. 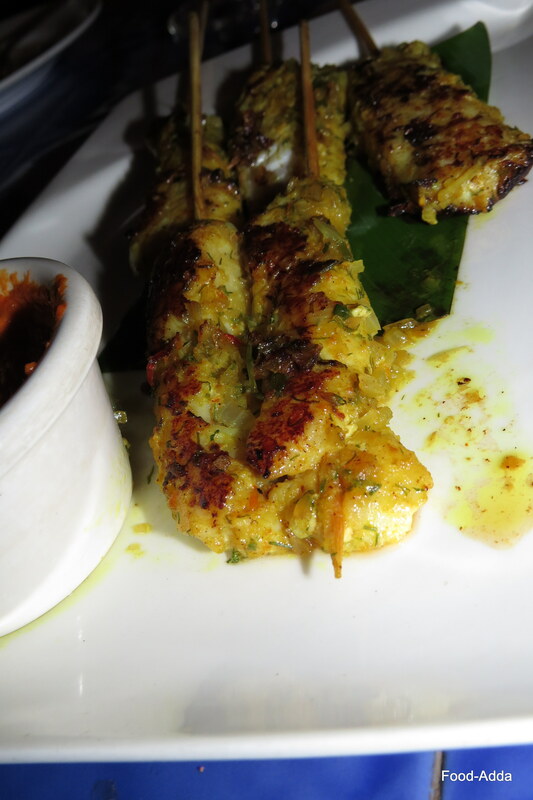 This entry was posted in Uncategorized and tagged #foodaddaindia, bloggers, koregaon park restaurant, malaka spice, online food, tasty khana. Bookmark the permalink. Yhungry is a Online food portal. It allows customers to Order Food Online and get Food Home Delivery in the most easiest and effective way by seeing the complete restaurant details including menus, photos and review.You can find more details visit at, http://www.yhungry.com.